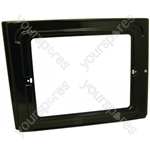 This item replaces product numbers: C00275740. 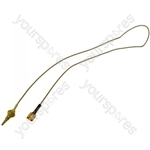 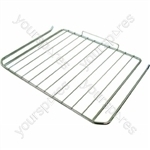 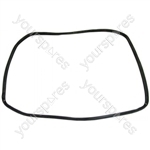 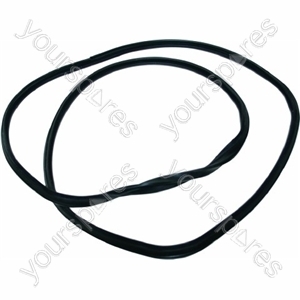 Search our range of Indesit Top Oven Door Seal C00230400 by Indesit models by entering your model number to perform a search. 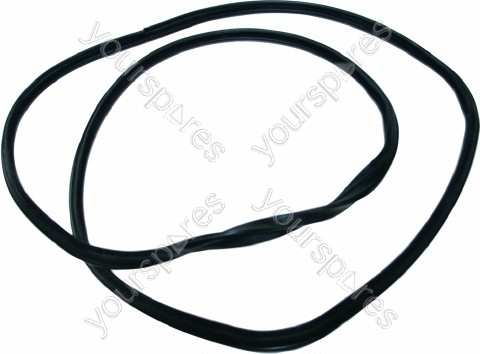 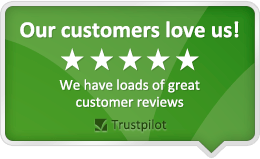 Write your own review of Indesit Top Oven Door Seal.